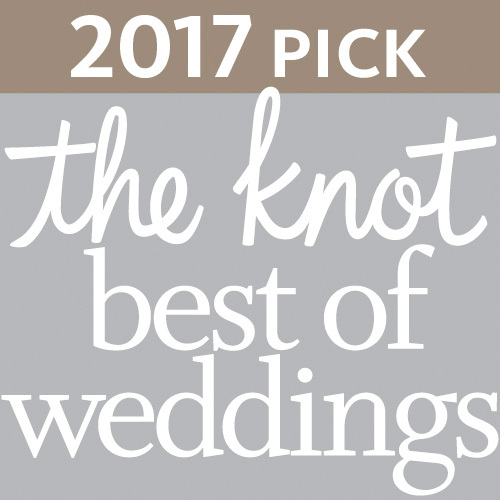 If you are planning your wedding (or if you just love everything wedding like I do) you have to spend a little time checking out Borrowed & Blue. 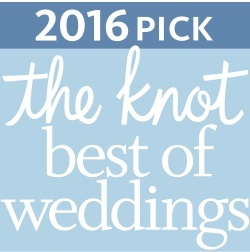 It's one of the largest collections of wedding inspiration from around the country. 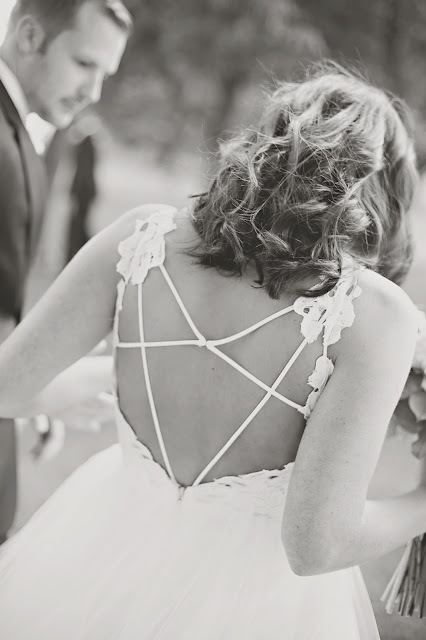 Lots of real weddings including several Impressions Photography events. 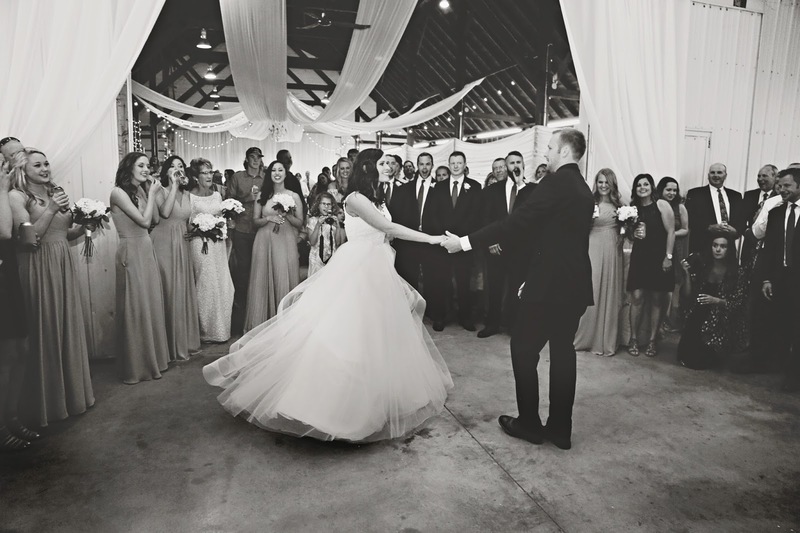 The most recent to join the featured group is the adorable Mackenzi and Sam who were recently married in Remsen, Iowa with a stunning Le Mars, Iowa reception. They selected a group of both documentary photographs and artistic wedding images to showcase the couples story online. 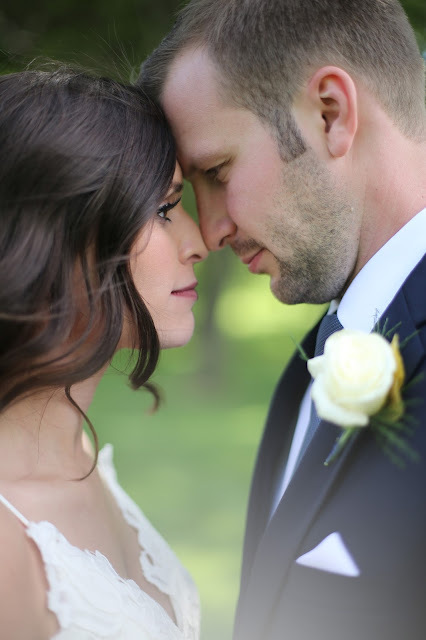 Definitely check it out if you are looking for some amazing Iowa wedding inspiration, this sweet Midwest bride and groom will not disappoint!